At Madison Music Foundry we put a lot of effort into creating a professional and friendly environment for all who pass through our doors. 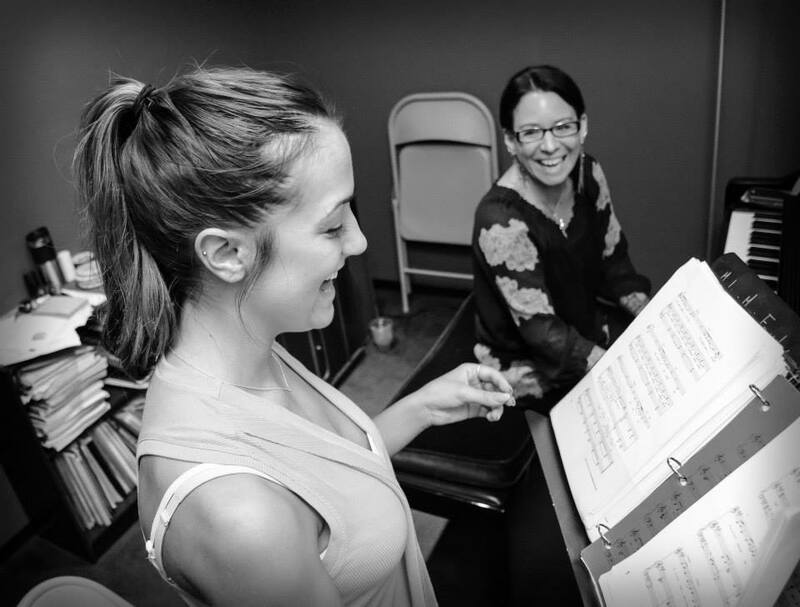 We want musicians of all ages, students, parents, instructors, and staff to feel fulfilled in their musical endeavors. For our instructors we strive to be supportive, respectful, and transparent in all of our actions. And we find that when we treat others well, the favor is returned in kind. We believe the list of awards below shows some of the fruits of those efforts. If you are interested in teaching at Madison Music Foundry, please fill out our application (see below). Our needs for instruction are often evolving, so feel free to fill out an application even if you don't see your instrument listed here. You'll find that the lesson instructor application is somewhat long, which illustrates the unique partnership that the Foundry has with our instructors. It also includes a more detailed description of how teaching at the Foundry works. 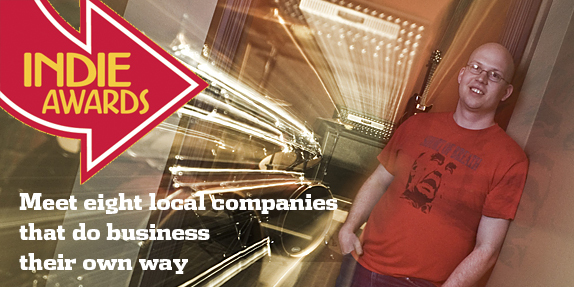 If you have any questions, please don't hesitate to contact us: education@madisonmusicfoundry.com. We are always looking for performance group coaches. Even if we don't have something available immediately, we can put qualifying applications on a list to contact each time an opportunity comes around. 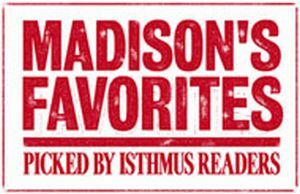 Each year the Isthmus Newspaper collects votes from its readers about their favorite Madison things. Madison Music Foundry received the most votes for both of these categories under the general heading of Kids' Stuff. 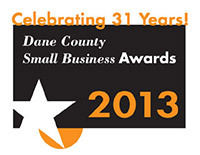 This award was granted to ten businesses "that have rewarding workplace environments and contribute back to their community." Under the category of "Bridge Builder" owner Mike Olson was credited for helping music instructors to work with each other by sharing best trade practices. Read the article. Photo to the left is from www.thedailypage.com and was taken by Pete Olsen.